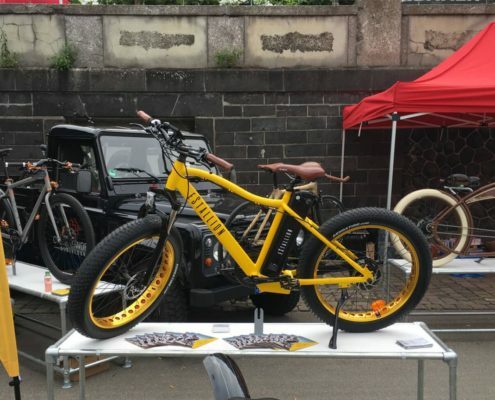 A great success: The e-Fatbikes of eStallion on the bicycle fair Essen. The bicycle fair in Essen is without a doubt the most important bicycle fair of North Rhine-Westphalia. The Dusseldorf trade fair Cyclingworld wants to become a guide for current trends in cycling. The Cyclingworld Dusseldorf is the new meeting point for all cycling enthusiasts. 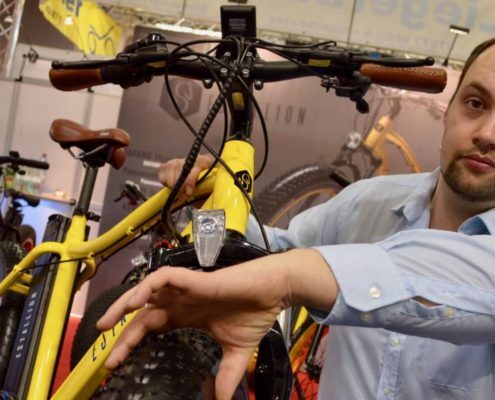 For the very first time the trade fair presented this year’s cycling trends to customers, dealers and representatives of the cycling industry shortly before the start of the cycling season in March 2017. 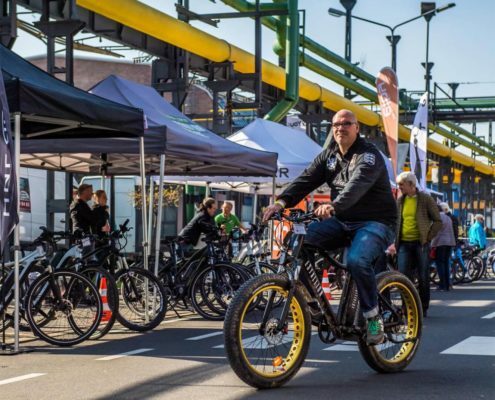 Consequently mobility, sport and lifestyle were the fair trade’s main topics 2017 – thus it was clear that we exhibited our creative e-Bikes as well! The Dusseldorf Cycling Day “Radaktiv” was an official side event of the Tour de France’s Grand Départ 2017 in the capital city of North Rhine-Westphalia. Of course, we were invited with our eye-catching e-Fatbikes! Once a year, more than 50 exhibitors show numerous possibilities of what can be done on only two wheels. Whether recumbent bikes, tandems, Children’s, transport or touring bikes – there was something for everyone. 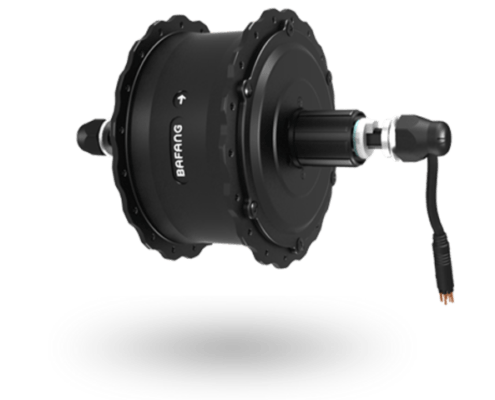 And of course, our high-quality e-Fatbikes were not to be missed out. Our eStallions could be tested right at the Rhine promenade. BAFANG is a leading manufacturer of complete systems and system components for electric vehicles. However, the focus is on e-Bikes and electric scooters. Despite both head office and development center is located in Suzhou in China, the company does not only operate on the Chinese market but also in Europe and the US.